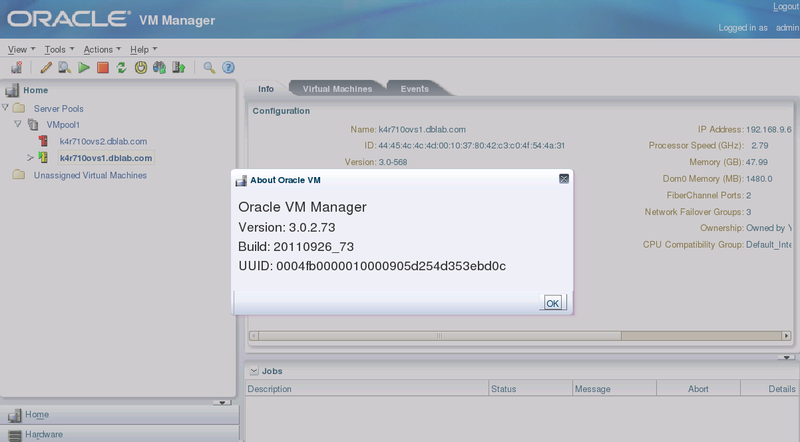 Recently I upgraded my Oracle VM Manager from 3.0.1 to 3.0.2. Using /tmp/workdir.CdRiy10342 for backup and export location. 4. It took more than 12 hours to complete the upgrade. I can’t belive it needs such a long time for the upgrade.